Talking movies on “Reasonably Catholic: Keeping the Faith” gives one a powerful appetite! Richard Alleva, semi-retired from the Catholic journal Commonweal, enjoys a well-deserved lunch and dessert in Middletown after exploring his top 10 Christmas films on the show. Have you donated to WESU’s fall/winter pledge drive yet? For a donation of any amount, I’ll send you your choice of a book from the list below. 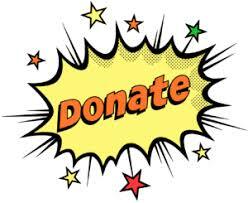 Please support independent, free-form, community radio by going to wesufm.org or mailing a check to WESU, 45 Broad St., Middletown, CT 06457. 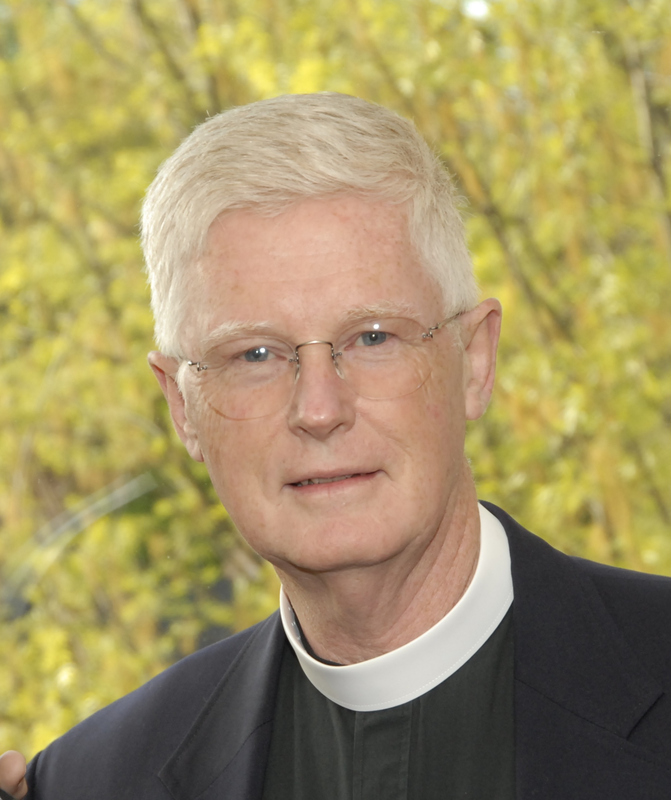 Jesuit Father Patrick Samway’s latest book is Flannery O’Connor and Robert Giroux: A Publishing Partnership. 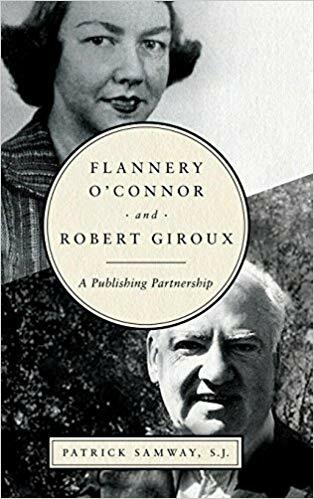 The exhaustively researched book includes detail about O’Connor’s prolific writing despite suffering from the lupus which would end her life in her 30s and how Giroux’s Catholicism hurt his career in publishing. Reminding you that WESU has launched its fall pledge drive. Aside from the way-cool gifts the station is offering for donations of various sizes, I’ll send you the book of your choice from the list below for a donation of ANY size. You can donate through the station’s website, www.wesufm.org, or by sending a check to WESU, 45 Broad St., Middletown, CT 06457. Then just contact me through this blog and I’ll send your pick along.